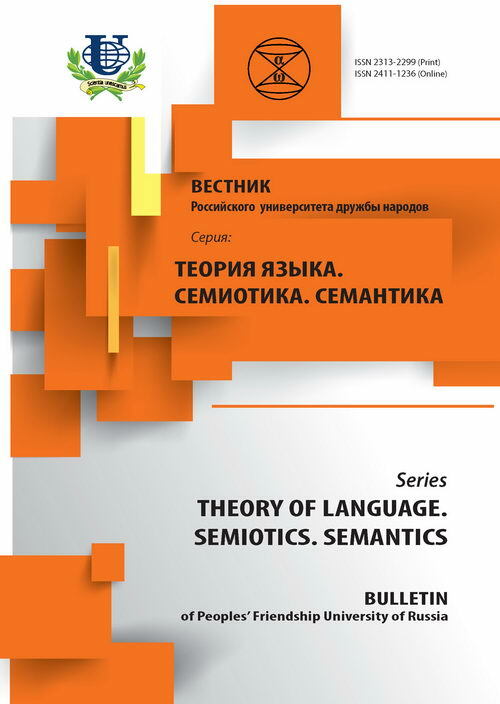 The article is devoted to the structural and semantic analysis of English and Russian proverbs, reflecting the attitude of Englishmen and Russians towards the interior and exterior human universe. The aim of the article is to show similarities and differences of English and Russian proverbs by means of comparing their phraseological meaning, inner language form and expressive and emotive connotations. 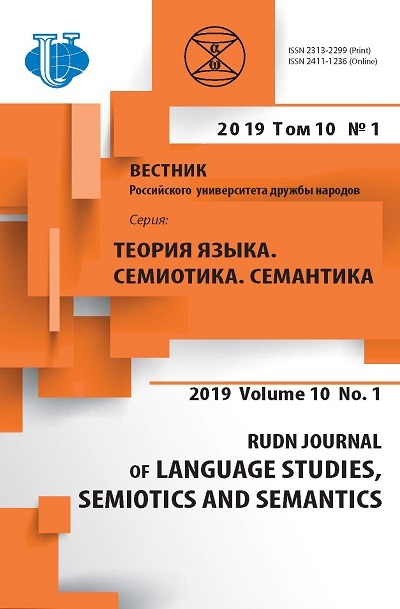 The analysis of lexical components, syntactic structure, rhythmical organization of English and Russian proverbs revealed specific role of linguistic means in expressing cultural and national types of mentality both of the English and Russian nations. proverb, structural and semantic analysis, phraseological meaning, inner language form, phraseological image, emotional breadth, expressiveness, syntactic structure, lexical antinomy, mentality, interior and exterior human universe, folklore character, rhyme and rhythm.